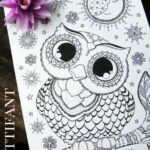 My whole family have always been fascinated by the Day of the Dead and they make a perfect theme for adult coloring pages. We love Free Halloween Printables too. Yes, by definition this celebration is a little gruesome (well, it is all skulls and bones, isn’t it) and yet all the colours and flowers are quite attractive. Also, in principle the Day of the Dead, though a sad event, is also something special – remembering those that have passed away and that have gone before us. I don’t think it is a “bad” thing to celebrate the Day of the Dead and those who we love. 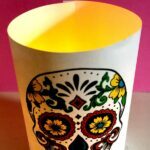 We have created a few Day of the Dead Crafts in past (do take a look!) and my kids loved them all. 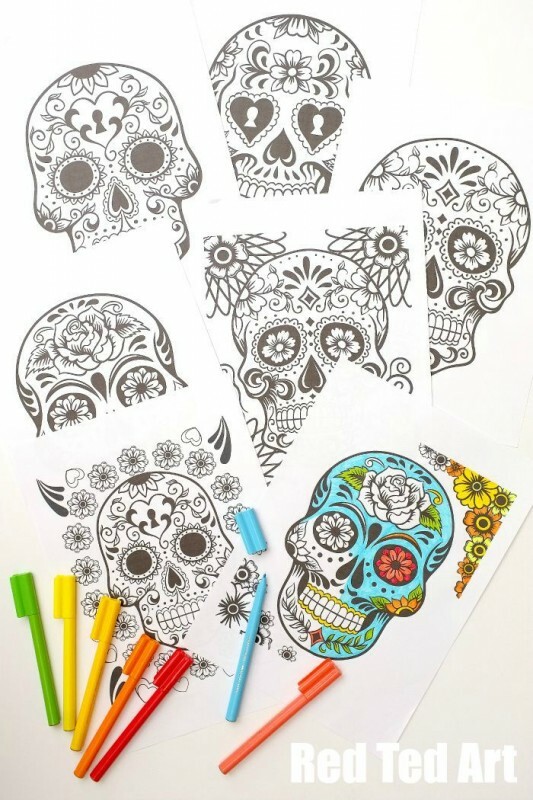 And today, we share with you some simple, but no less fabulous, Day of the Dead skulls to colouring in. 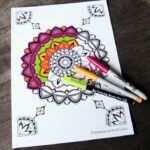 They make perfect colouring pages for grown ups AND kids (we enjoy doing them equally). 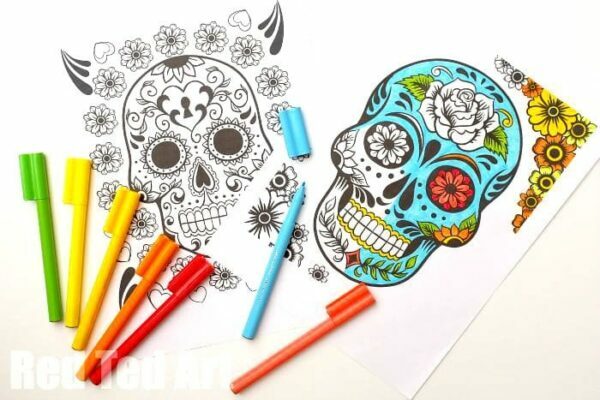 There are 3 slightly more detailed Day of the Dead colouring pages, plus and additional four “just skull” colouring pages. 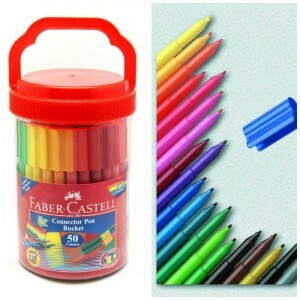 So you can choose which you like best – or even add your own “doodles”. 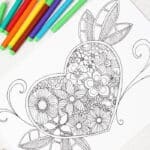 If you are looking for yet more COLOURING PAGES for both grown ups and kids, look no further. 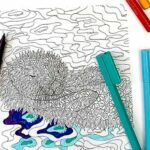 We have a GREAT selection of Colouring Pages for you to choose from. 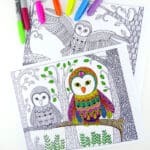 Most popular ones include Dream’s Matter, Meaningful Mandalas, Dolphins, Owls & Squirrels for Grown Ups and Robots, Bugs, Flowers and Butterflies for kids! 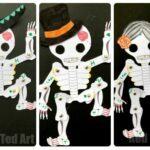 Check out this great Day of the Dead Colouring & Bunting Printable. Fab. 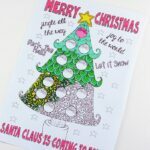 I hope you enjoy your colouring pages, do share what you create with them with me on either Instagram or Facebook! Love these! Printed them out for my 6 year old who loves pink and skulls – lol. Can’t wait to sit and do some coloring with her tonight. I’m pretty sure her brother will be in on it too :). these are so much fun – thanks!!! Thank you for sharing Maggie! These are very beautiful! Thanks! I’ve got one who enjoys coloring details & skulls — these will be a perfect printout for her!